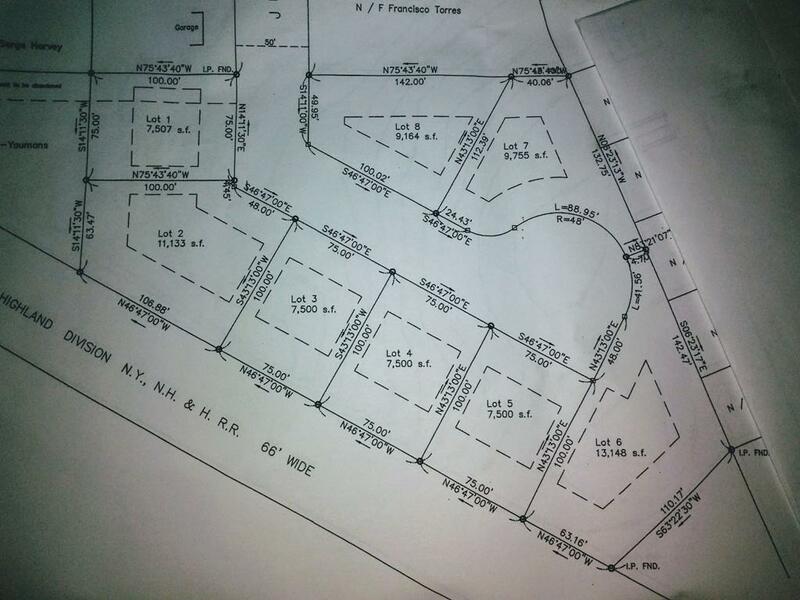 Newest 8 lot subdivision. Pre construction offering. Bring your plans and pick a lot. Lots range in size and price.. Home packages based on design $264,900 for 1600s.f. 3 bedrooms 2 bathroom 1car garage. Example. Similar style of home 53 Wollaston st Springfield 01119. Listing courtesy of Ronald Methe of Jean Doel & Associates. Disclosures Listing Agent is Owner Developer And Builder . Listing provided courtesy of Ronald Methe of Jean Doel & Associates.